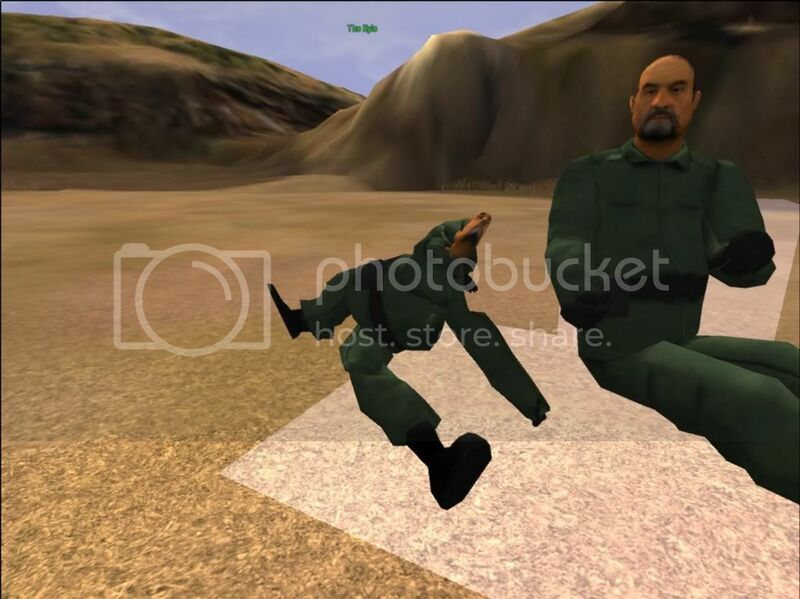 Mod Depot • View topic - Sit Animation PICTURES for Vehicles/Chairs/etc.. 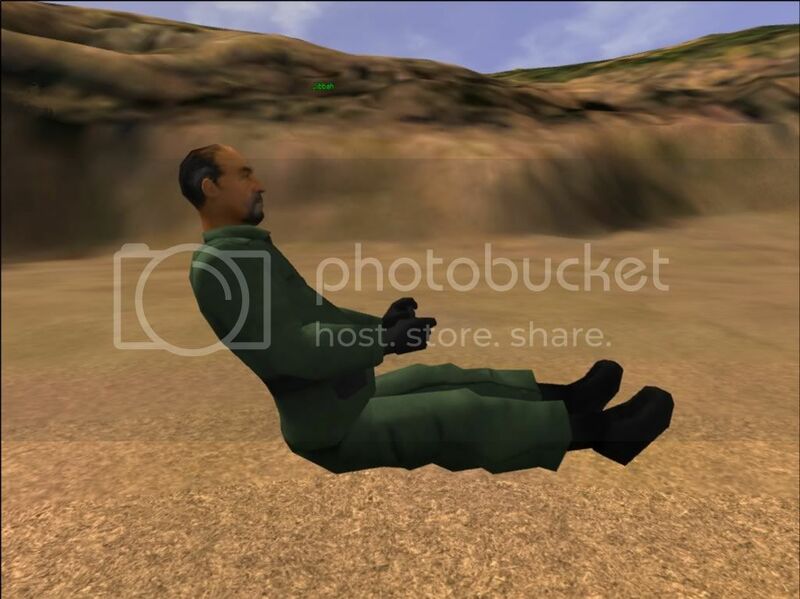 Sit Animation PICTURES for Vehicles/Chairs/etc.. Took me an hour, but now i have images of what all the animations look like. look at the title of the image to see its animation. This stuff is from another thread here. you talking about this picture? Ziprock wrote: you talking about this picture? So what does the #2 stand for?? SGMBloody wrote: So what does the #2 stand for?? in his example it is sit_017.bad. you change the number(**) on the UPG01 sitex** box for seating or UPG01 CTRLX** box for controling something in your model based on what animation/seat position you want for the vehicle or object.